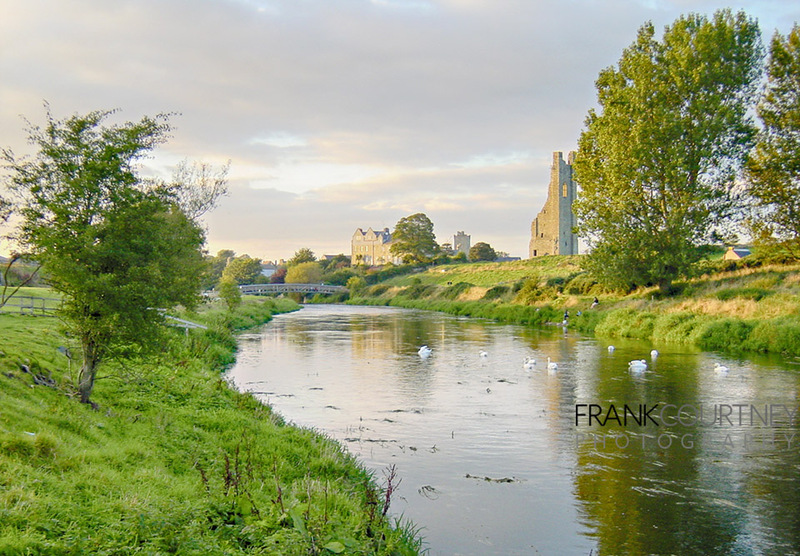 Trim is a town located in County Meath, on the banks of the river Boyne about 45km. (28 miles) North-West of Dublin. The name comes from the Irish ‘Baile Atha Troim’, which translates as ‘the town of the ford of the alder trees’ and its origin dates back to the 5th. century A.D. This website is a personal one, largely based on my own photographs. It is not meant to provide up-to-date news or events in Trim – I no longer live there, and would be unable to maintain such a site. It formerly existed as a site called Trim Homepage (trimtown.com), which no longer exists – I’ve moved any relevant content to here. I set up the Trim Homepage many years ago – before WordPress or Site Templates were readily available. I intended it as a way of trying out this new “website” thing, showing some of my personal photos, and promoting my home town of Trim. I have also setup a list of Trim Links. I don’t intend that this be completely comprehensive – just a starting point. For more comprehensive information about tourism, accommodation, news, events and shopping – visit “The official Trim Website” (no connection to this site).